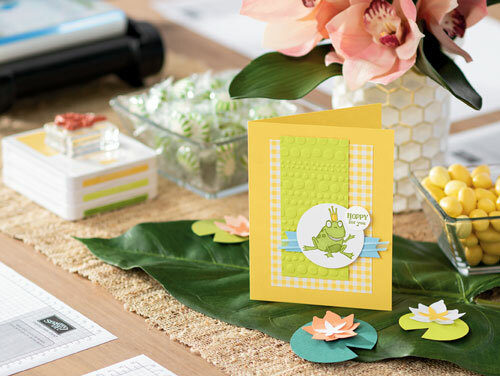 The above cards all use the Sale-a-Bration stamp set, “So Hoppy Together” (pg. 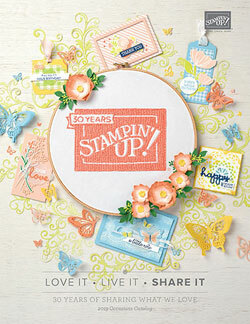 13 – Sale-a-Bration Catalog). He is super cute and fun!!! I love the frog with glasses! What does it mean when it is a Sale-a-Bration set? It is FREE with a $50 net purchase. 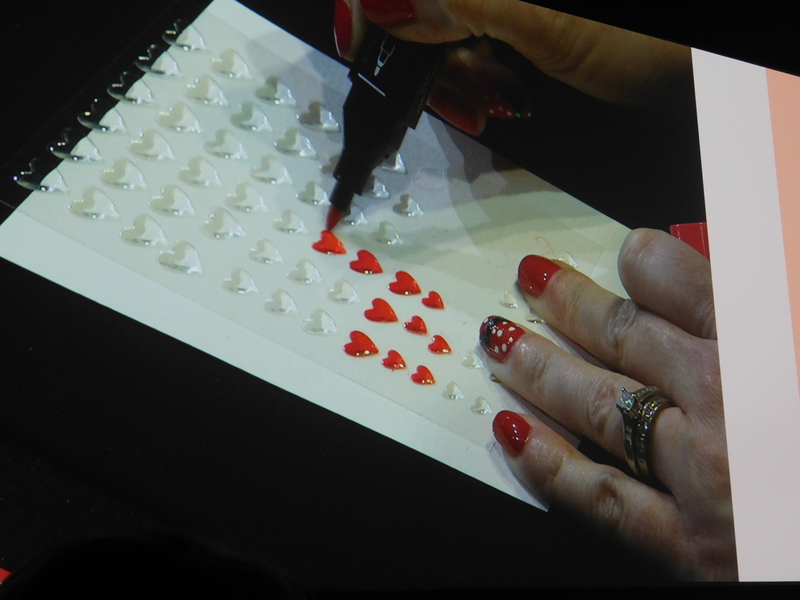 You can use your Blends to color your Epoxy hearts. 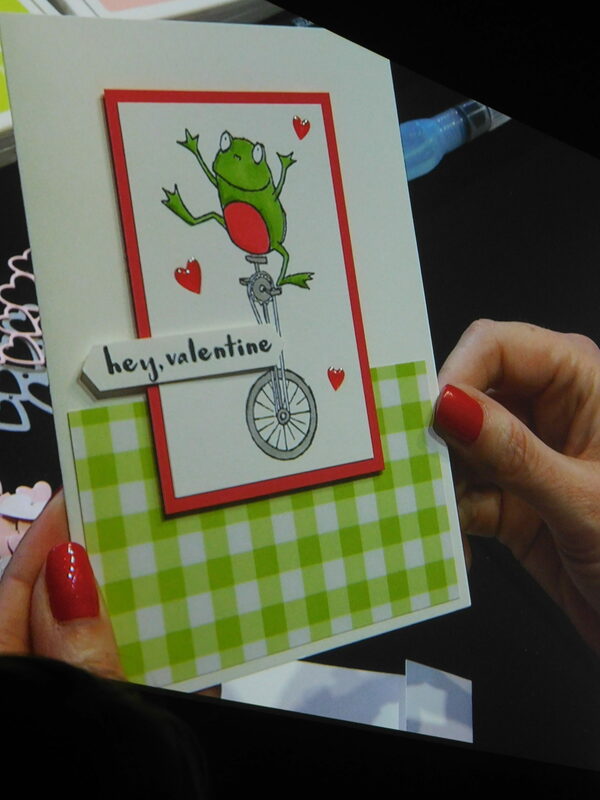 It gives you a lot of versatility to coordinate your hearts with your card colors. 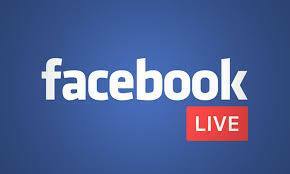 I have something fun planned with my daughter tonight, so I have rescheduled my Facebook Live post to Thurs., 1/10/19. I’m going to demo something shiny, so stay tuned! 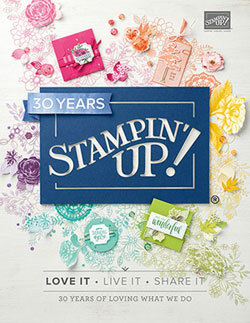 Look for HOPPY mail coming your way! I have enjoyed having Paul home a little more over the holidays, as he recuperates from his hip replacement. He is doing great and it has been fun to spend time playing our favorite board game. 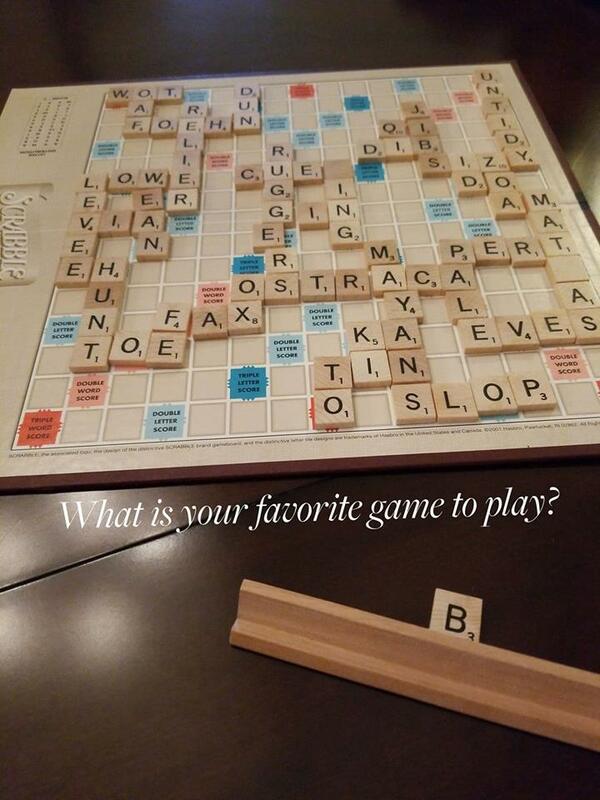 What is your favorite board game? 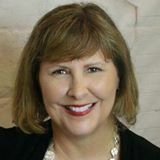 11 Responses to "#588 – So Hoppy Together – January 9, 2019"
Like to color the hearts and it works so well. Like to play Dominos and Fast Track a board game. 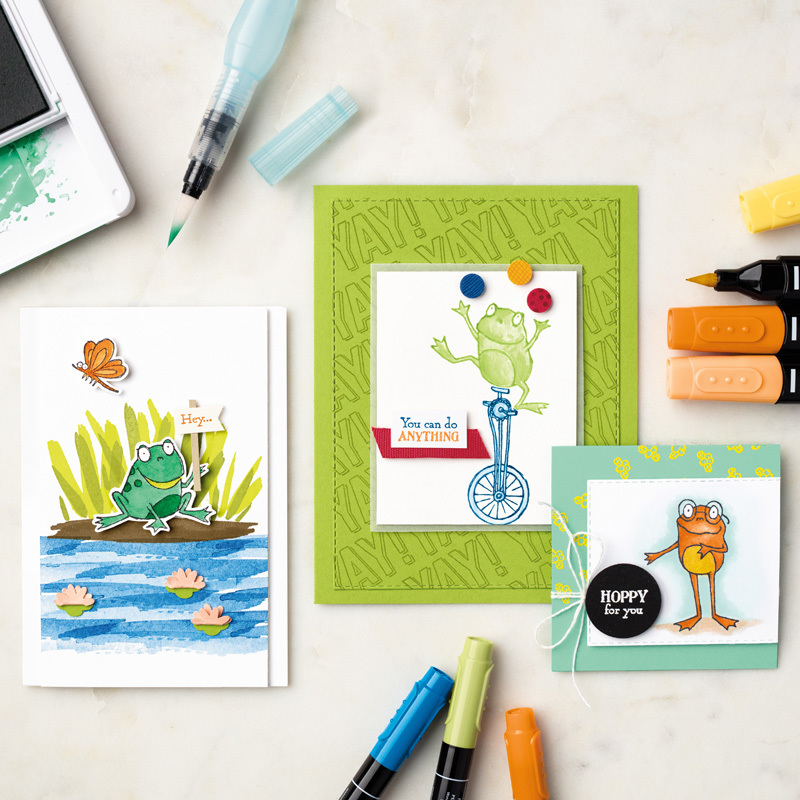 Love the frog set, the kid in me loves to make funky cards also. Dominoes probably..My granddaughter and I played garbage the other day, tho she says we need to call it rubbish like the Scottish cousins do. Have fun with your daughter tonite, gotta cherish every minute we can. What a cute hoppy card. I like to play Mexican Train with Dominos. Yea I can watch your program tomorrow night as we have a concert here tonight. ( A TRIBUTE to the Beatles). Oohh…that sounds like fun! Enjoy the concert! I have seen such darling cards with that set. I’ve never been a board games person, I like card games better! Oh hoppy days!!! Cute. I did not know you could color the epoxy hearts, super. I love to play Scrabble. 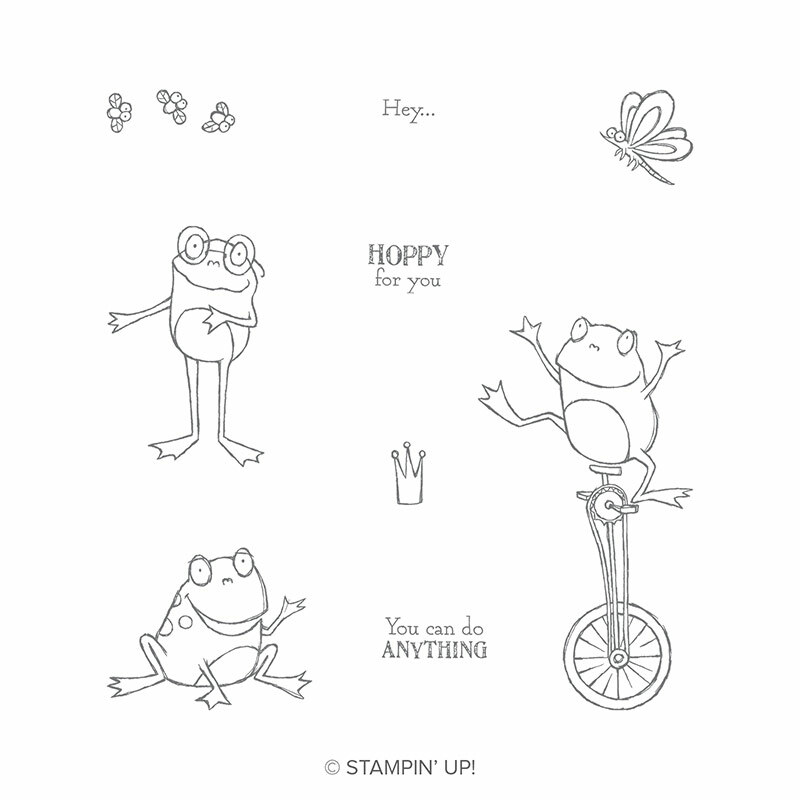 I want to do a frog card for the March stamp camp. He is so darn cute! Have fun tonight and enjoy! I like Yahtzee and Spinner Dominos. I love the fun cards that are made with animals. It keeps us “young at heart”. Such cute cards! Our game of choice at Christmas was Settlers of Catan.